Gavin Bond shoots Mad Men star Jon Hamm for British GQ Magazine, in a lavish mansion.. 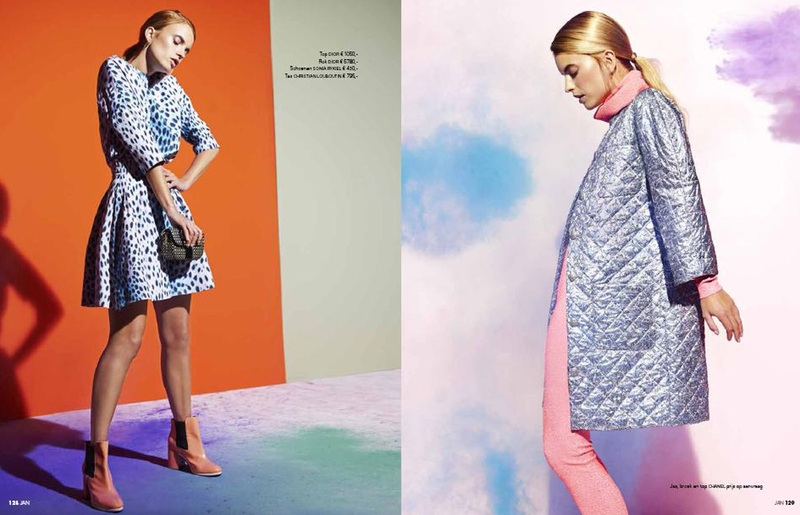 The shoot is full of class, fun and stylish designer clothing. 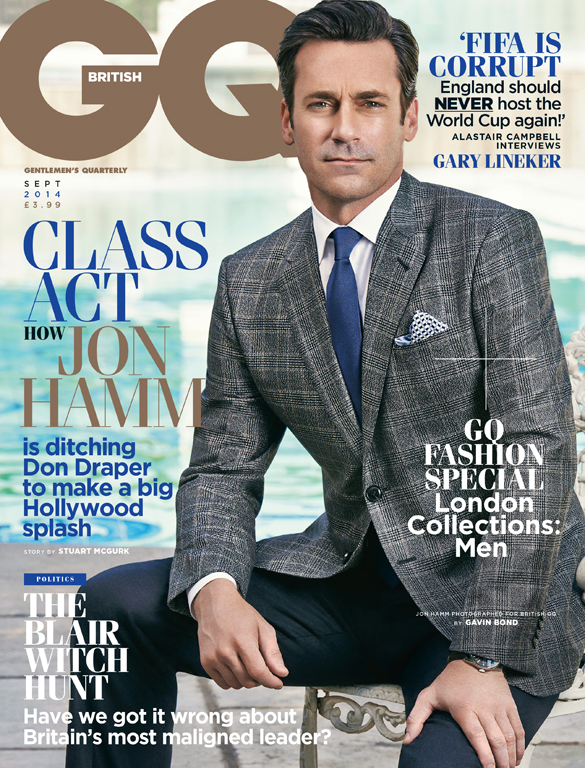 In the issue of the magazine Jon Hamm discusses how he wants to become big in Hollywood, and next month is first lead role in a Hollywood film comes out ” Million Dollar Arm”. William Garret photographs the striking British model Sophie Holmes in this bright and colourful editorial for JAN Magazine. Powder and smoke bombs were used to create a powdery palette effect within the studio at Umsjatka Studios in Amsterdam. William Garrett shoots the editorial Pale Blue Eyes for Cosmopolitan which was inspired by the 1960s band The Velvet Underground & Nico. William Garrett captures the beauty that is Lieke van Lexmond and her family for latest issue of Jan Magazine.